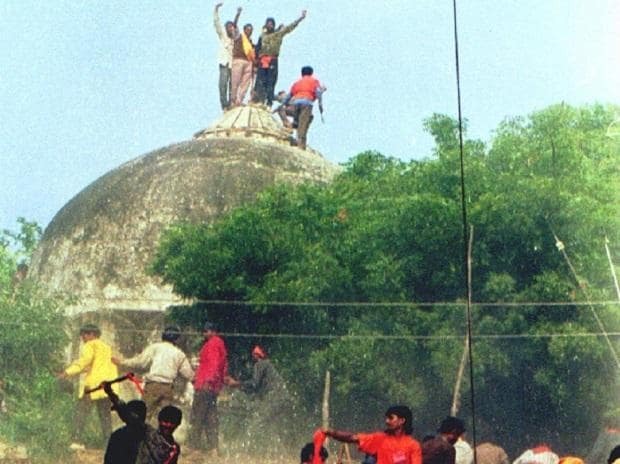 The Supreme Court on Friday appointed a three-member-panel of mediators for the Ram Janmabhoomi-Babri Masjid land title dispute case. The panel will be led by former Supreme Court judge Justice Fakkir Mohamed Ibrahim Kalifulla and includes spiritual leader Sri Sri Ravi Shankar, as well as, Senior Advocate Sriram Panchu in the team. 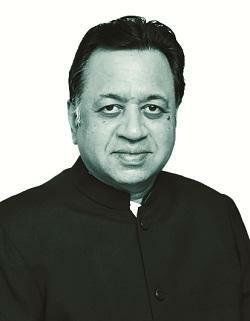 Born on July 23, 1951, Justice Kalifulla is the son of former judge Justice M. Fakkir Mohamed. 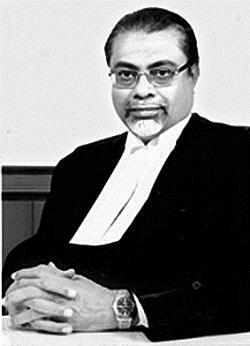 Justice Kalifulla enrolled as an advocate in 1975 and started practicing chiefly as a labour law advocate. Twenty-five years later, he was elevated to the bench and appointed a permanent judge of the Madras High Court. In 2011, he was transferred to the Jammu and Kashmir High Court, where he presided as the Acting Chief Justice for some time. He was later appointed Chief Justice of the same high court, where he presided for close to four months before being elevated to the Supreme Court in 2012. Justice Kalifulla retired from the apex court in 2016. 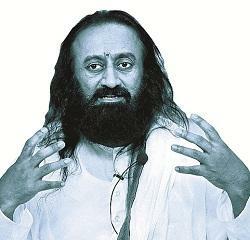 62-year-old spiritual leader Ravi Shankar, often referred to by his disciples as Sri Sri or Guruji, was born in Papanasam, Tamil Nadu, to Visalakshi Ratnam and R S Venkat Ratnam. In 1981, he established Art of Living, a non-government organisation that is now synonymous with his activities as a spiritual teacher. He was awarded India's highest civilian award, the Padma Vibhushan in 2016. Sriram Panchu is a Chennai-based Senior Advocate who is considered by many as an expert of mediation and dispute resolution. The founder of Indian Centre for Mediation and Dispute Resolution, as well as, Concord Mediation, Panchu has been mediating cases since 1990. He created India's first court-annexed mediation centre, a model which was replicated all over the country. Apart from mediating in the border dispute between the states of Assam and Nagaland, Panchu has also mediated in international commercial matters.